The Seal are bankers, club owners and well-known currency launderers – little is known about the Seals except their piety. 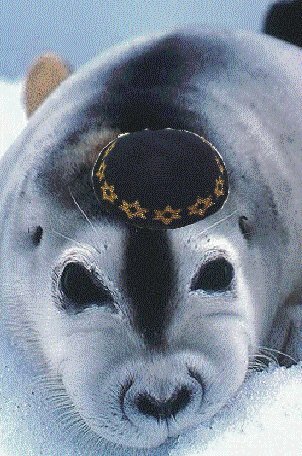 Seals never do business on Passover or the Sabbath. 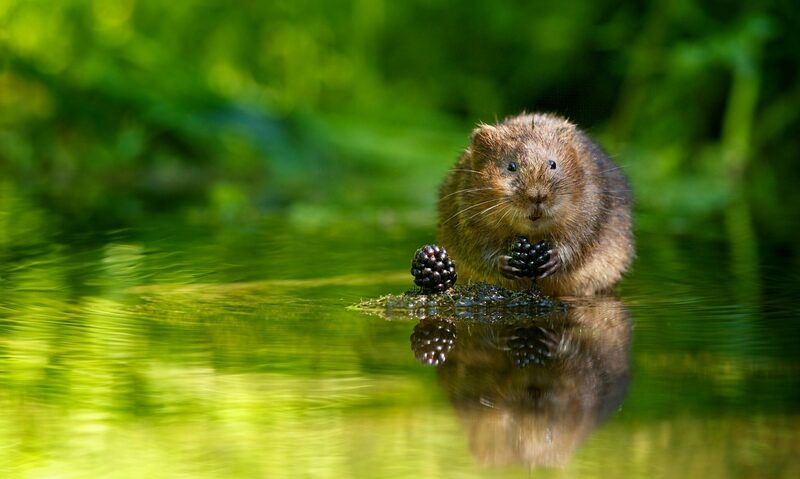 The Seals have been known to support the Voles in their worldwide tunnel network funding.